Call Cascadia home. Find your destiny in the natural beauty of the Pacific Northwest, characterized by the Pacific Ocean to the west and the Cascade Mountains to the east. Whether you are looking for Oregon waterfront property or Portland, Oregon luxury homes, we will help you find the community that is just right for you. 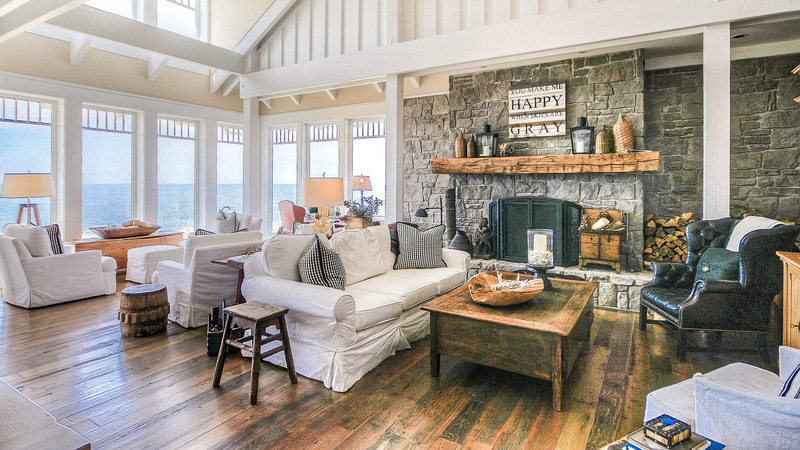 If you are looking for a beautiful Oregon Coast home, you’ve come to the right source.